HÀ NỘI — The Investment and Industrial Development Corporation (Becamex IDC) will float over 311.2 million shares, equivalent to 23.63 per cent of its charter capital, in its initial public offering (IPO) on December 1 on the HCM Stock Exchange. 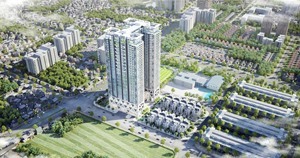 The initial price is set at VNĐ31,000 (US$1.37) per share, the company has announced in a public statement. At this price, the company is valued at VNĐ40.83 trillion ($1.8 billion) and expected to collect at least VNĐ9.65 trillion from the share sale. This is the second-largest IPO of a State-owned enterprise in the past 10 years since the Vietcombank’s IPO worth VNĐ10.5 trillion on December 26, 2007. 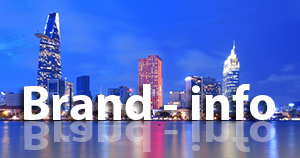 Established in 1976, Becamex IDC is one of the biggest real estate companies in Việt Nam, focusing on developing industrial, residential, urban and transportation infrastructure. Under the equitisation plan approved by the Prime Minister, the State will retain 51 per cent of the company’s charter capital worth VNĐ13.17 trillion. About 23.63 per cent will be offered in an auction to the public while 4.94 million shares, equivalent to 0.37 per cent, will be sold to its employees. The remaining shares (about 25 per cent) will be tendered to strategic investors after the IPO. The IPO is open to both domestic and foreign individuals and institutions. Becamex has 28 subsidiaries operating in securities, finance, insurance, banking and construction, as well real estate, telecommunication and information technology, besides concrete production, construction materials, mining, pharmaceuticals, healthcare and education. 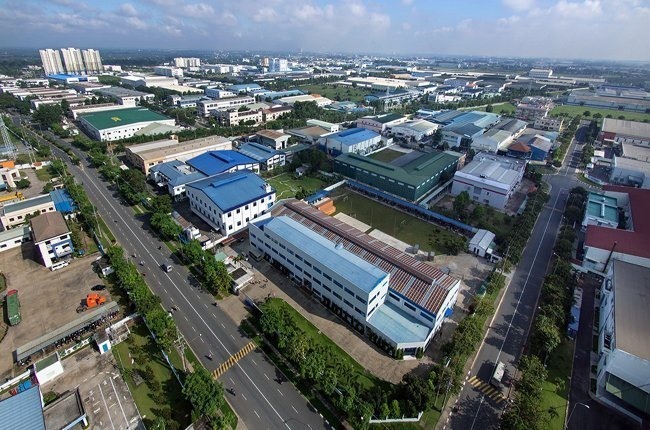 The company owns four major industrial parks, including Mỹ Phước Residential and Industrial Park, Vietnam–Singapore Industrial Park, Bàu Bàng Residential and Industrial Park, and Bình Dương New Township of Industry, Service and Residential. Recently, foreign investors have showed strong interest in shares of infrastructure development companies, via trades on both stock exchanges and public auctions. Foreign investors spent a net value of VNĐ315 billion to purchase shares of Viglacera Corporation (VCG) and VNĐ151 billion for shares of Tasco JSC (HUT) on the Hà Nội Stock Exchange in the first nine months. They also paid nearly VNĐ2 trillion to purchase majority shares of these two companies in their public share auctions or private placements. 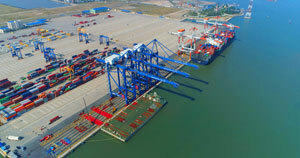 In the IPO of Vietnam Urban and Industrial Zone Development Investment Corporation (IDICO) on October 5, foreign investors also picked up 41.3 million shares, equivalent to 74.8 per cent of its total offering, at the average winning price of VNĐ23,940 per share, a 33.3 per cent higher than the initial price.